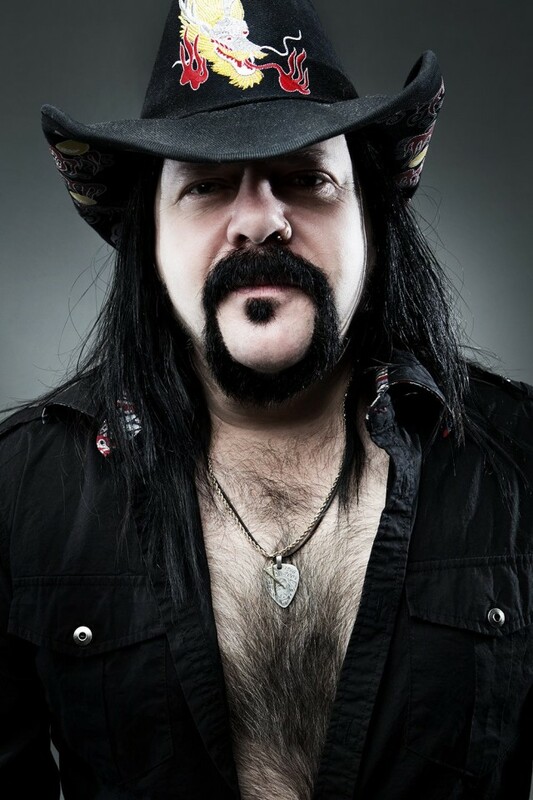 The American musician and producer Vinnie Paul, best known as Pantera’s founder and ex-member and drummer of Hellyeah, passed away on June 22 at the age of 54. The information was confirmed on Pantera’s Facebook page. The Las Vegas Review Journal, referring to close to the musician sources, reports that he died of a major heart attack. Vinnie Paul (real name Vincent Paul Abbott), along with his brother Dimebag Darrell, was the founder of Pantera, which existed from 1981 to 2003 and became one of the pioneers and legislators of groove metal. From 2006 until his death, he was one of the founding members of the supergroup Hellyeah which also included musicians from Mudvayne, Nothingface, and Damageplan.